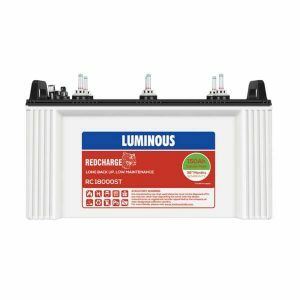 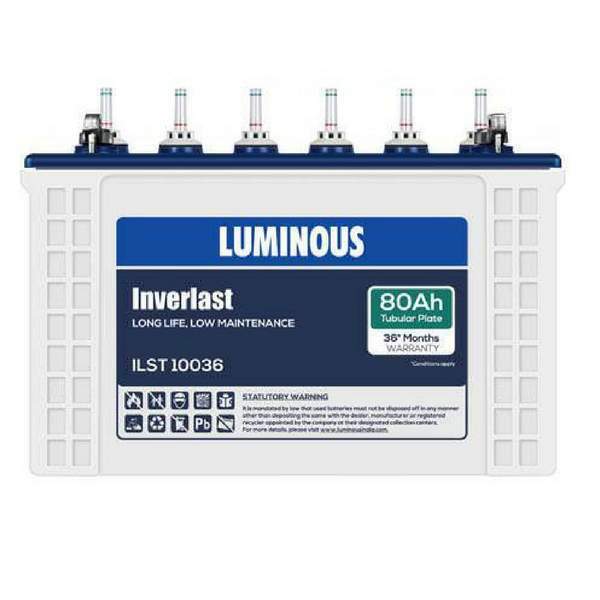 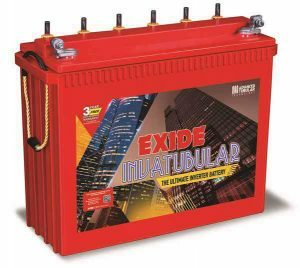 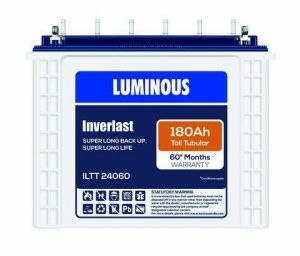 Luminous ILST10036 80AH Tubular Battery Inverlast range of short tubular inverter batteries use Tubular Technology and have deep cycle design. 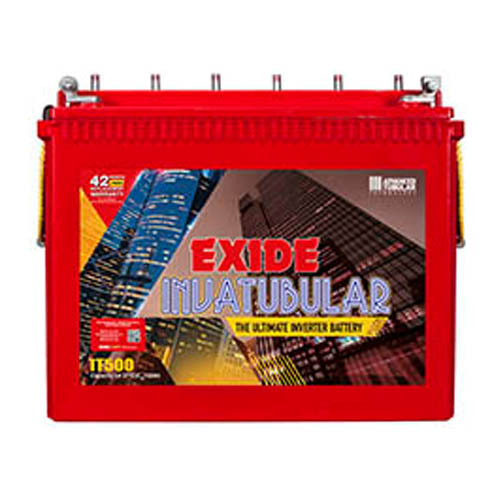 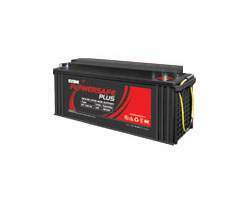 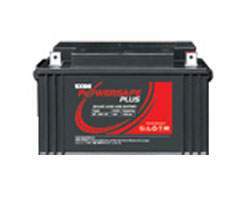 The Abuse resistant batteries require minimum maintenance and have electrolyte level indicator. 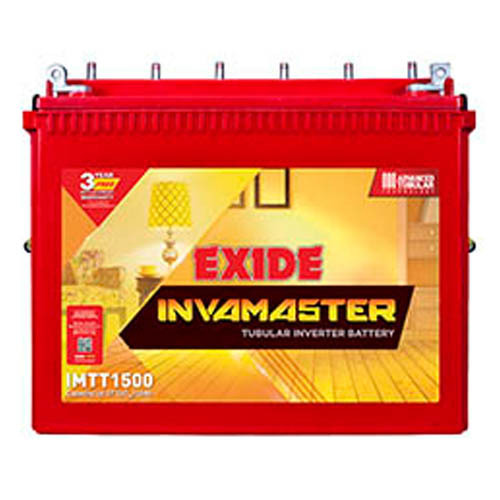 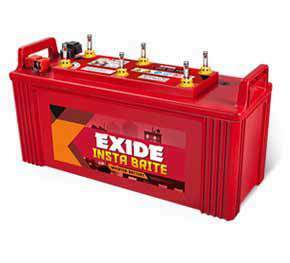 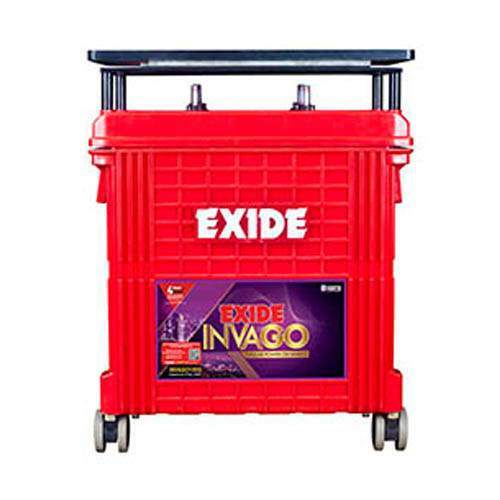 These inverter batteries recharge very fast and are suitable for areas that suffer from frequent and long power cuts. 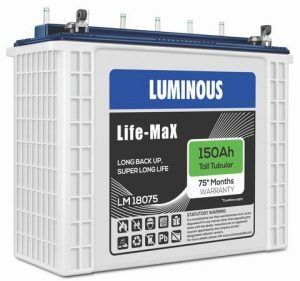 These batteries are designed with thicker positive plates and 20% more electrolyte to withstand power outage.